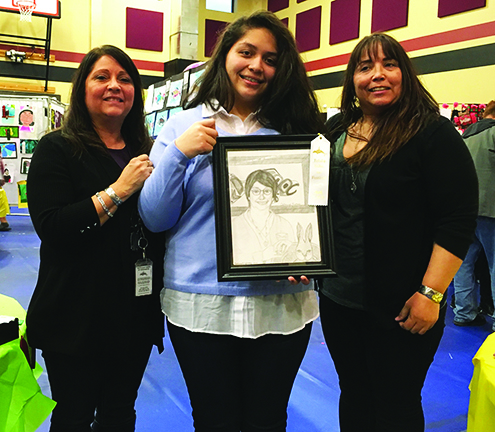 Three short years ago, young Tulalip tribal member Mackenzie Parks found herself in an auspicious situation while at a trade show in Los Angeles. Her eyes fell onto a laser-engraving machine, used to customize jewelry with personal messages. 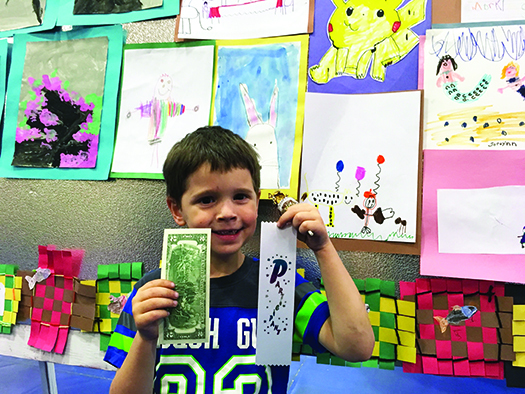 After inquiring about the machine from a salesperson at the show, she continued to observe the laser machine in action. As she studied the product, people began to approach Mackenzie, asking how the machine worked. 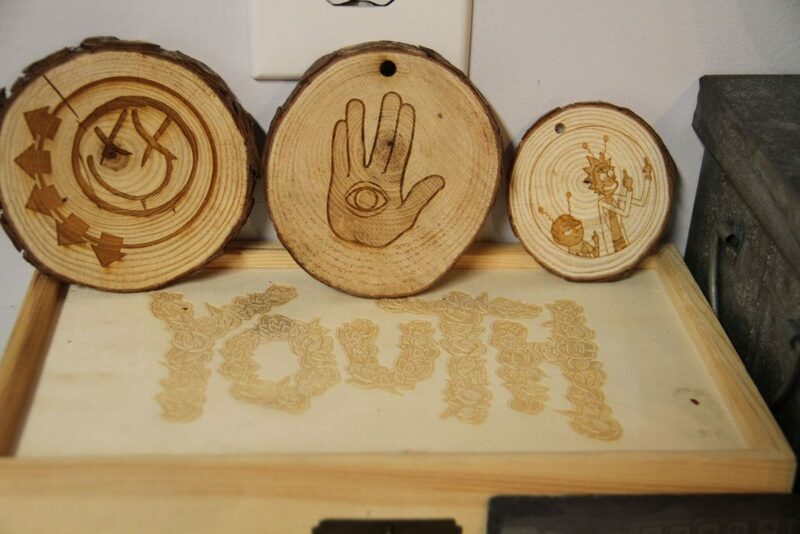 She happily informed the small crowd about the laser-engraver and while doing so, decided to purchase one of her own, essentially selling the product to herself. Thus beginning her new business venture, Native Heartbeats. 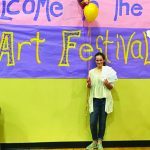 The inspiration for Mackenzie’s new project came in the form of one of the world’s favorite carbohydrates, the potato. When hearing about a humorous story of a man successfully selling personalized potatoes nationwide, Mackenzie, along with her father Les Parks, conjured the idea of gathering and customizing flat beach rocks for tribal members across the nation. 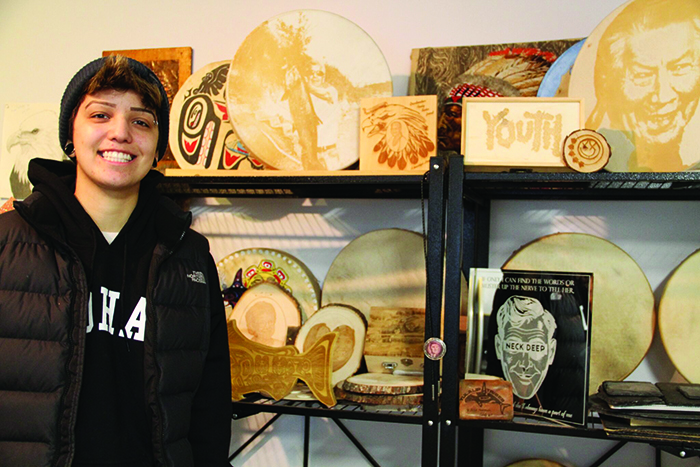 Now Mackenzie is the owner of a unique company that combines traditional Native American artwork with modern technology to create items such as drums and carvings that are engraved with family photos and personal messages. Since purchasing the laser-engraver, Mackenzie has been perfecting her craft by learning the machine’s software and engraving several different types of materials. 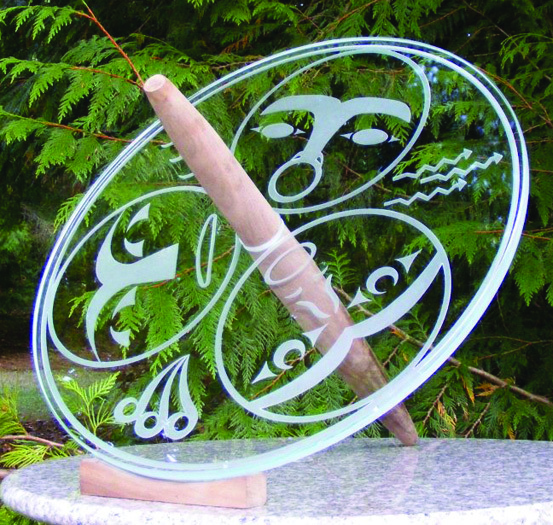 In addition to drums and woodcarvings, Mackenzie has successfully engraved photos and designs onto glass and stone, as well as leather. Les has been involved with Mackenzie’s project from the beginning, often bringing new ideas to the table. More importantly, he owned and operated a number of small businesses, and offers Mackenzie strong advice along her journey with Native Heartbeats. Mackenzie’s father, Les Parks, brings new ideas and a helping hand to the business. The father-daughter duo have put their brains together on more than one occasion to create new products. 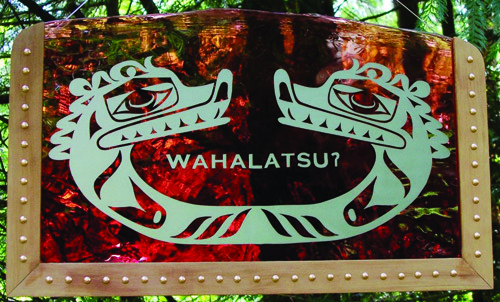 Perhaps one of their most astonishing creations are wooden salmon carvings which feature engraved Coast Salish designs, as well as additional space for a picture and a message. 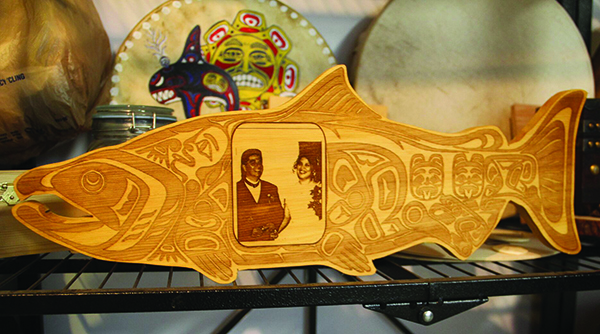 The salmon carvings are one of many popular items and have been commissioned for both gifts as well as memorial plaques for celebrations of life. In the near future, Mackenzie plans on packaging smoked salmon and attaching it to the back of each personalized salmon carving. 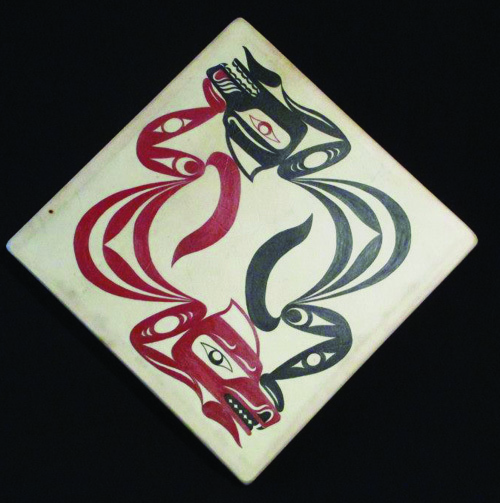 Currently, Native Heartbeats has a variety of novelties such as mirrors, jewelry boxes, hot plates and coasters that are ready to be engraved with your favorite designs and photos. 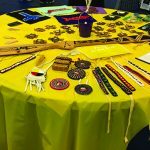 Mackenzie is eager to grow her new startup and equally excited to create custom keepsakes for tribal members all across Native America. If you are searching for the perfect gift this holiday season that is both personal and unique, please visit the Native Heartbeats Facebook page; and be sure to send the page a message for orders, pricing and all other inquires. 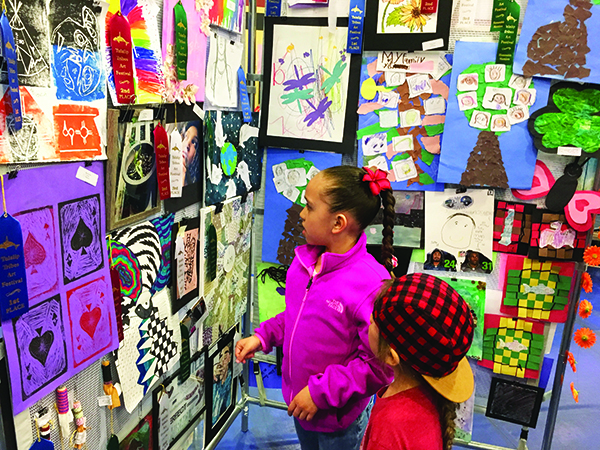 The National Basketry Organization (NBO) is a non-profit organization consisting of basket-makers, collectors, art gallery owners, students, schools and museums. 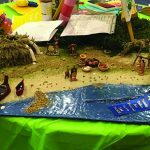 Members from the organization recently traveled to the Northwest for a basketry conference held in Tacoma. 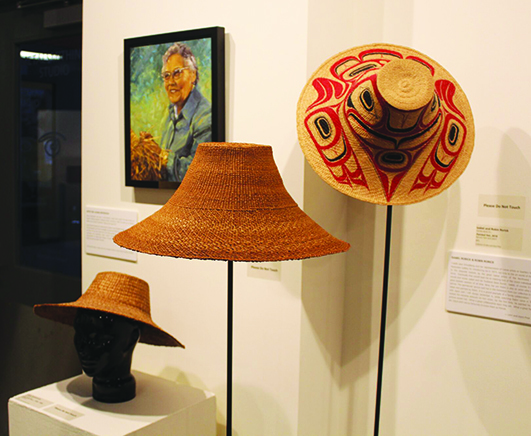 Fiber Artist, Jan Hopkins, wanted to host a Native American art gala at her home in Everett, for the NBO. Unfortunately, due to conflicting times, NBO members informed Jan that they would be unable to attend her event. 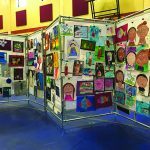 The organization, however, originally scheduled time to tour Everett’s Schack Art Center, where Jan’s husband, Chris, frequently showcases his paintings. 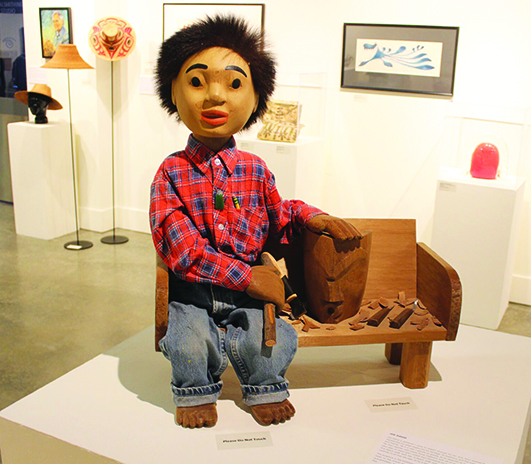 Jan contacted art collectors John Price and Nancy Kovalik as well as Haida Master Weaver, Lisa Telford, to see if they were interested in showcasing their Haida art collections at the Schack for the NBO. 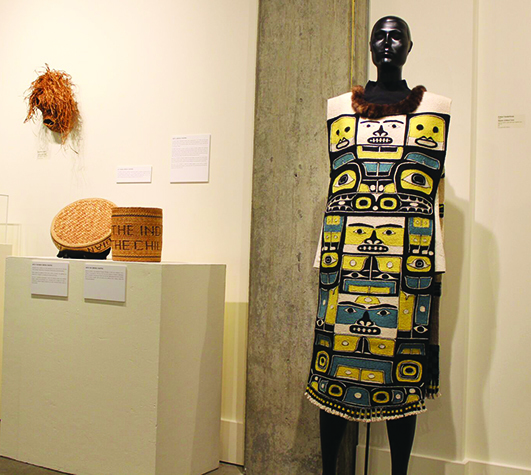 With the art collectors and Lisa on board, the Art Center allowed Jan to guest curate Courtesy of: Extraordinary Basketry, Textiles and Sculptures from the Northwest Collections. 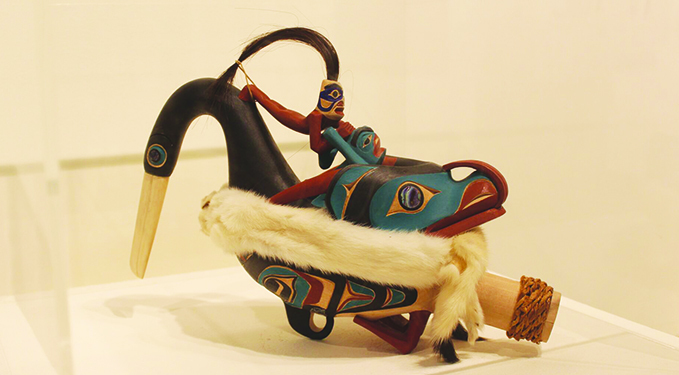 The exhibit features paintings, carvings and weavings created by Haida artists Delores Churchill, Isabelle Rorick and Evelyn Vanderhoop – to name a few. 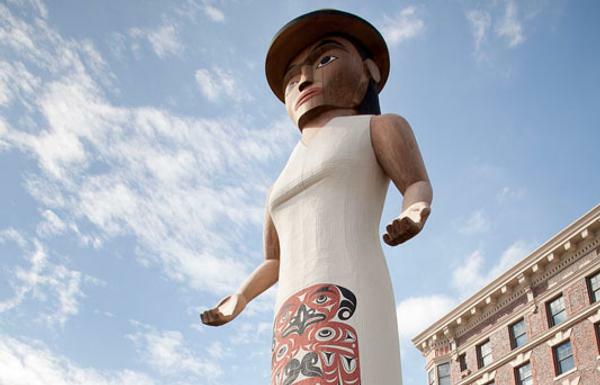 Lisa, who also works for the Tulalip TERO program, is a world renowned Haida Weaver. 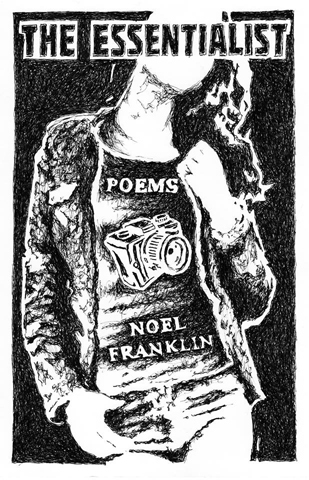 Her works are featured in museums nationwide including exhibits at the Burke Museum in Seattle, the Heard Museum in Phoenix, the Hallie Ford Museum of Art in Salem and the Museum of Arts and Design in New York. Lisa created six weavings for the exhibit. 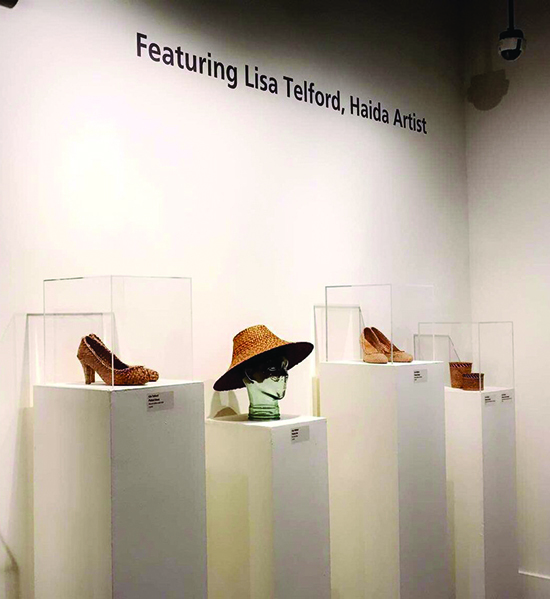 Her art submissions include a big spoon basket, a traditional hat, two small baskets as well as two pairs of cedar high heel shoes. 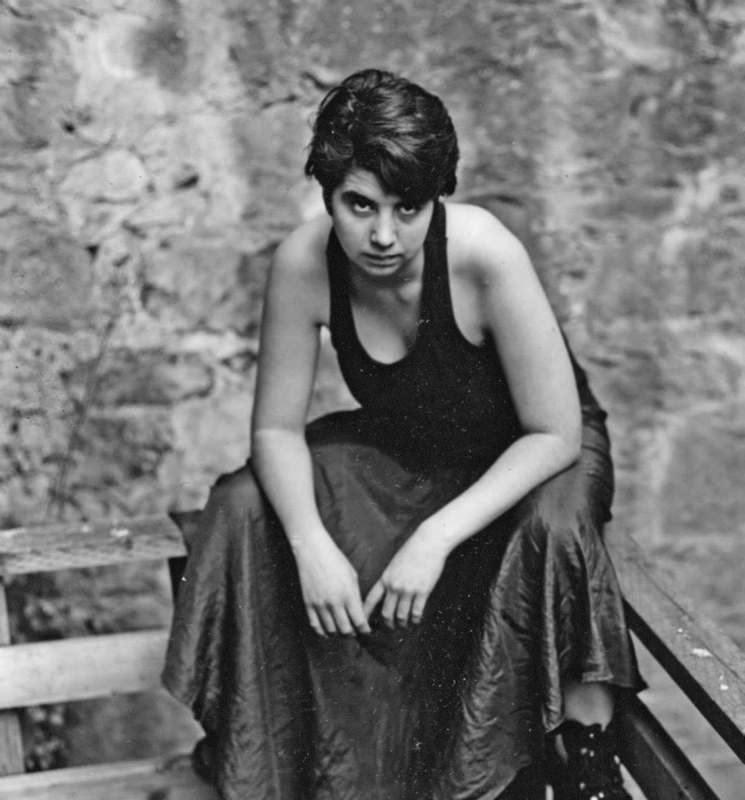 “I think it was probably in 1999, this fellow from the Heard Museum asked me if I would give a pair of shoes for this show called Sole Stories,” explains Lisa. 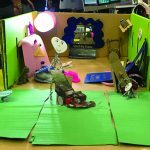 After trial and error, she created a pair of high heels, using BBs and a dress weight to shape the shoes. 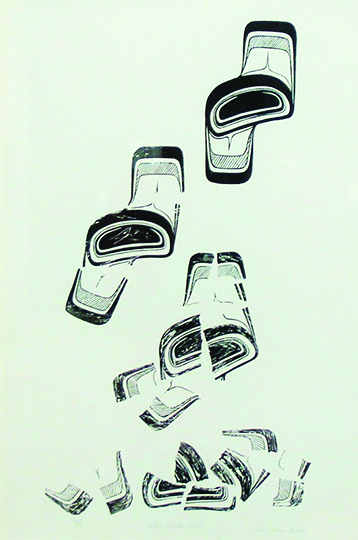 When submitting the shoes, the museum was shocked by her invention. “I brought them to the show, the guy goes ‘Oh my God! I didn’t know you were going to make a pair of shoes. I didn’t even know that was possible! I meant a pair of your personal shoes.’ Now people keep wanting the shoes, even after I say I’m done with it. Every time I think I’m done, they pull me back in,” she states. Many of the works that were provided by the art collectors, were weaved by Lisa’s family members. “It really could be called my family’s show because the person who wove the tunic was my cousin Evelyn, the person who wove the canoe cape was my cousin Holly and the person who wove the robe was my aunt Dolores,” Lisa exclaimed. 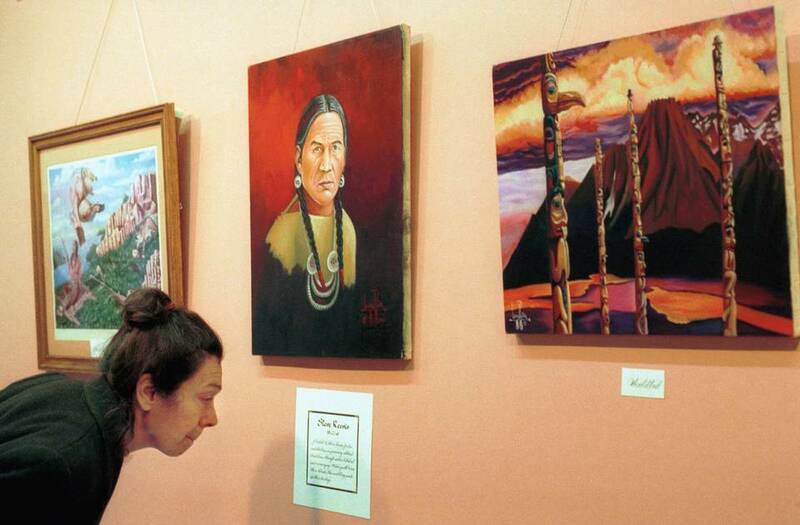 A woman reads a description of Leonard Peltier’s oil painting, “Steve Reevis,” center on wall in 2001. Peltier is serving two consecutive life terms for the murder of two FBI agents on the Pine Ridge Reservation in South Dakota. 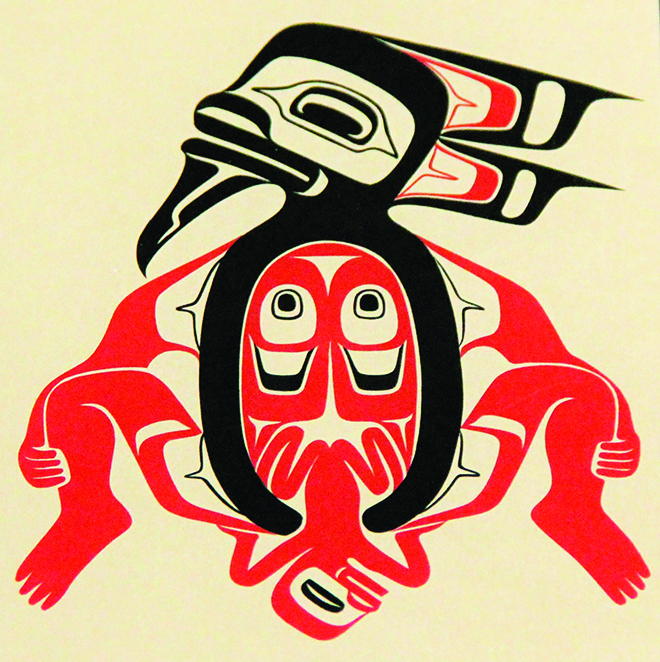 TUMWATER, WASH. – A Washington state agency plans to remove four paintings by an inmate serving time for killing two FBI agents after former law enforcement officers complained about the artwork’s inclusion in a lobby art exhibit. The paintings were done in prison by Leonard Peltier, 71, a Native American activist who is serving two consecutive life sentences in the deaths of two FBI agents during a 1975 standoff on the Pine Ridge Indian Reservation in South Dakota. 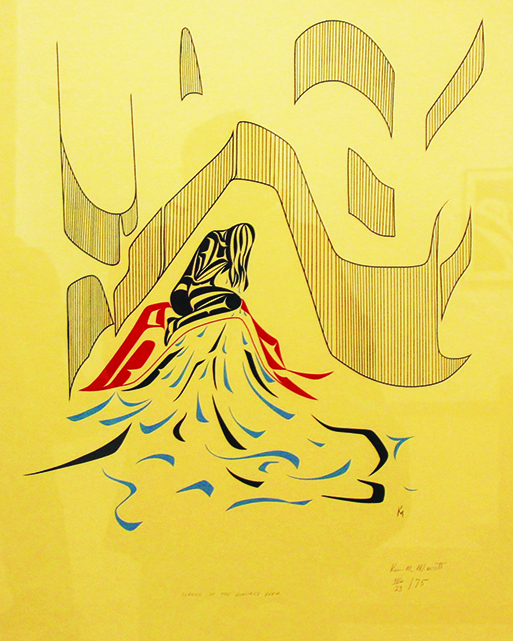 The works were hanging near the front doors of the state Department of Labor and Industries’ headquarters in Tumwater, Washington, and part of an exhibit to mark National American Indian Heritage Month, KING-TV in Seattle reported (http://goo.gl/ckVGrA ). An association representing retired FBI agents demanded the state agency remove the paintings. Lauer is a member of the Retired FBI Agents Association, which wrote a letter to Labor and Industries demanding the paintings be removed. 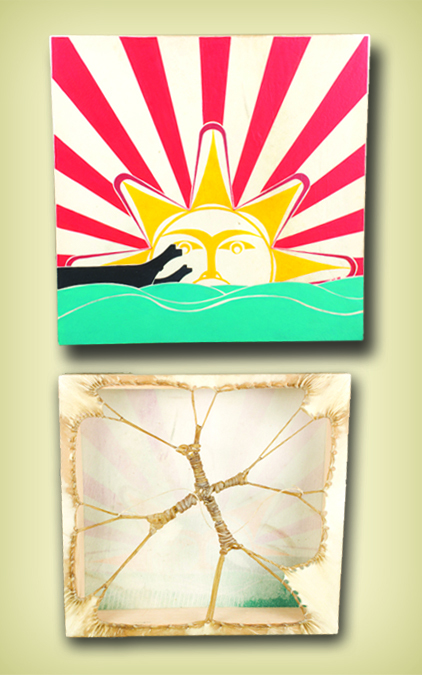 The state agency said it will replace the paintings this week with other artwork. 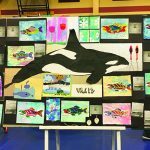 Displaying the work wasn’t meant as an endorsement of Peltier’s cause, said Tim Church, a state Labor and Industries spokesman. 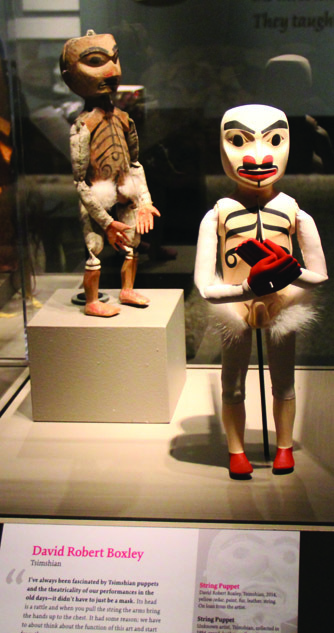 It was simply meant to be about Native American art, he said. 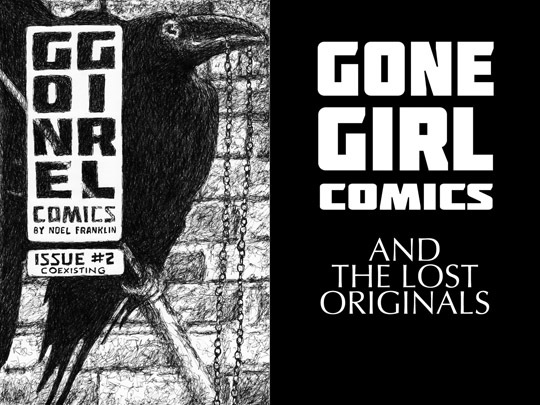 “We feel badly about the impressions that they’re taking from it. We truly do. That was in no way our intent,” Church said. Peltier’s case has been a source of protest over the decades. His son, Chauncey Peltier, said there is no evidence his father killed anyone. He has been exhibiting his father’s paintings around the country to raise awareness about his father’s attempt to gain a presidential pardon. Recently, the Seattle Art Museum presented PechaKucha Seattle volume 63, titled “Indigenous Futures.” PechaKuchas are informal and fun gatherings where creative people get together and present their ideas, works, thoughts – just about anything, really – in fun, relaxed spaces that foster an environment of learning and understanding. It would be easy to think PechaKuchas are all about the presenters and their presentation, but there is something deeper and a more important subtext to each of these events. They are all about togetherness, about coming together as a community to reveal and celebrate the richness and dimension contained within each one of us. They are about fostering a community through encouragement, friendship and celebration. 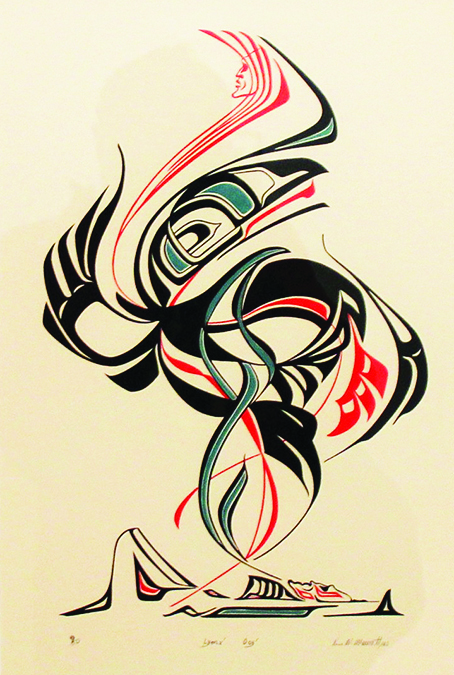 Joe Seymour, a member of the Squaxin Island Tribe, is geoduck harvester and a leader of his canoe family, but most importantly he is a Coast Salish artist who works with a vast array of mediums. 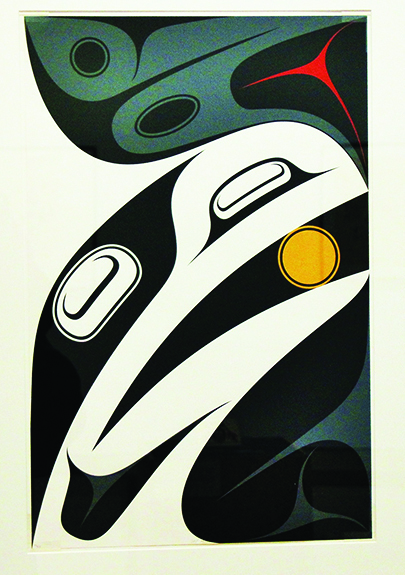 He has demonstrated his artistic touch with blown glass, etched glass, prints, wood, Salish wool weaving, canvas and traditional rawhide drums. His ancestral name, wahalatsu?, was given to him by his family in 2003. Wahalatsu? 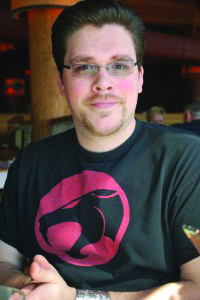 was the name of his great-grandfather William Bagley. 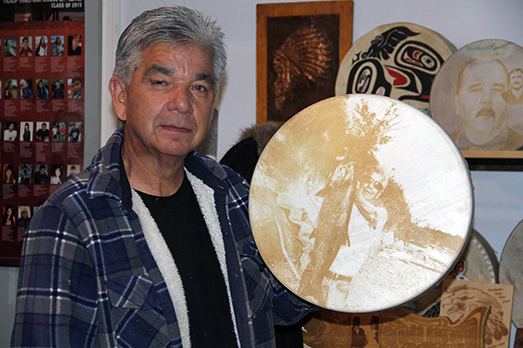 Seymour started his artistic career by carving his first paddle for the 2003 Tribal Journey to Tulalip. 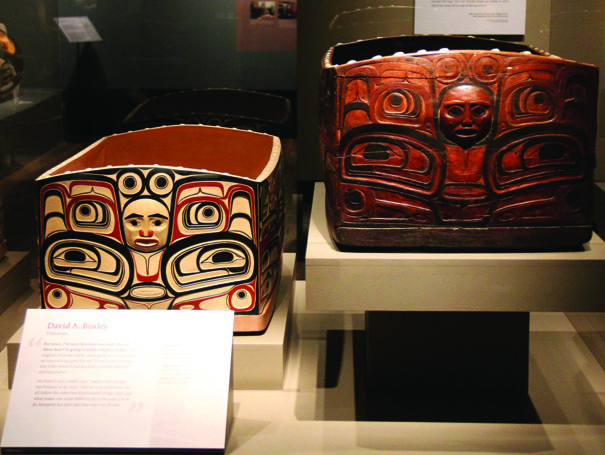 Also, in 2003, he carved his first bentwood box. 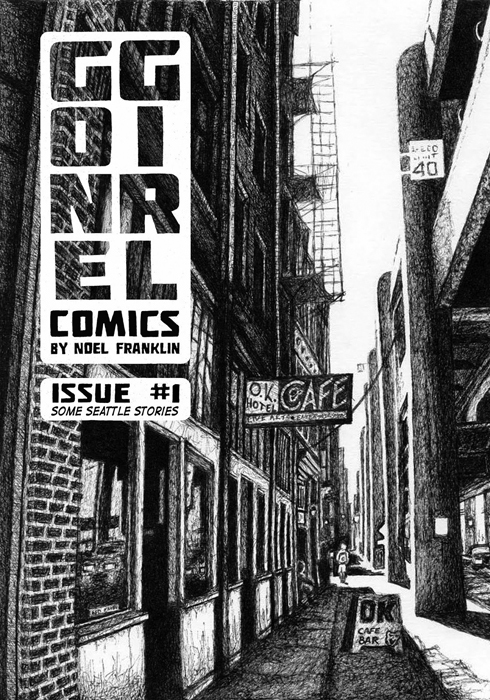 After the Tulalip journey, he really began to focus on his artistic abilities he found were coming so natural him. After learning how to stretch and make traditional rawhide drums, Seymour pushed his creative limits even further by learning how to pull a four-sided drum. 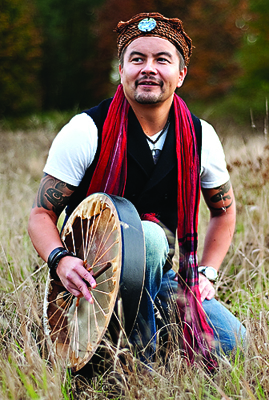 The inspiration for learning the four-sided drum method came from his uncle Phil and the late Makah hereditary chief, Lester Hamilton Greene. 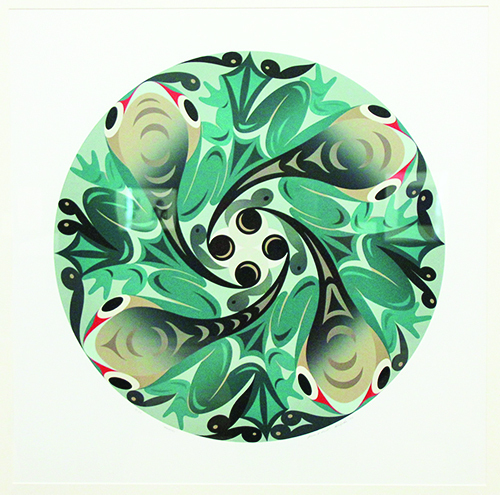 “One of the reasons I wanted to work with so many mediums is that all of them together encompass what Coast Salish culture is to me,” explains Seymour of his diversity of art mediums. 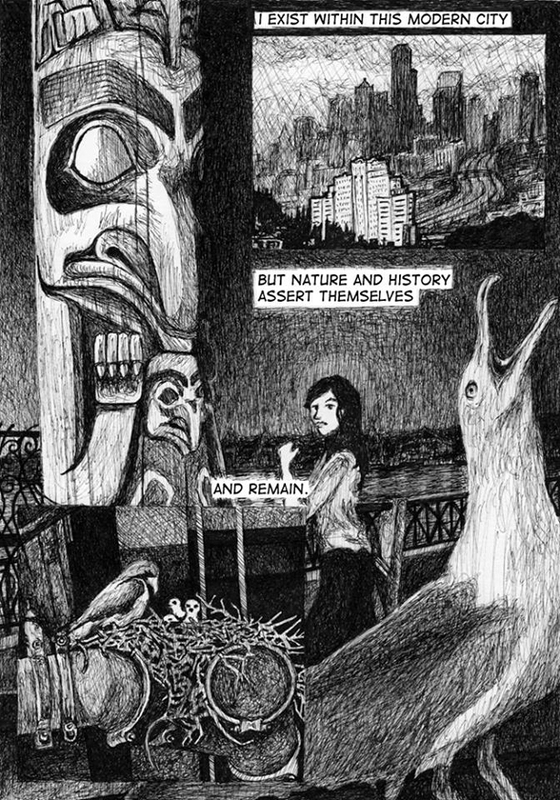 “We talk about indigenous futures and right now I’m focused on taking the Coast Salish culture into the future by keeping its past alive. I do this by bringing it into the modern world by my weaving, by my drawing, by my painting…I do that with the paddles that I carve. 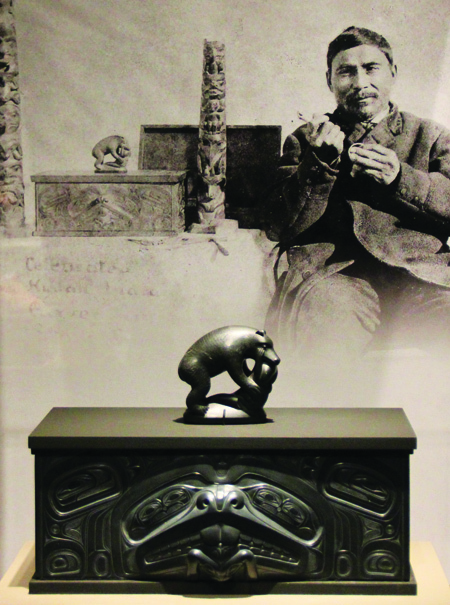 Since discovering his inner artist by way of the 2003 Tribal Journey to Tulalip, Seymour has gone on to participate in the international gathering of Indigenous Artists, PIKO 2007, in Hawaii, and he also participated in the Te Tihi, 4th Gathering of Indigenous Visual Artists, in Rotorua, New Zealand, in 2010. 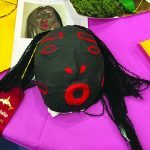 “It’s an honor to have the opportunities to travel the world and meet fellow indigenous; to see and share our cultures via artistic expression,” says Seymour. 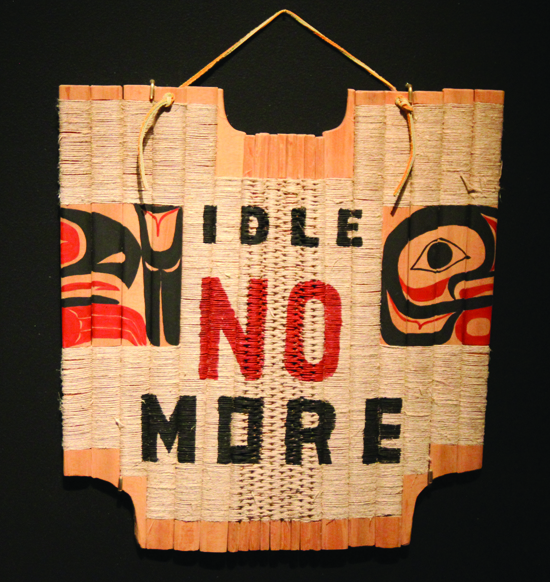 “The indigenous future of the peoples in the Pacific Northwest is very bright. We have such a wonderful array of spirit, tradition, and pride.